PARTICLE FEVER - A documentary filmed during the launch of the Large Hadron Collider. Imagine being able to watch as Edison turned on the first light bulb, or as Franklin received his first jolt of electricity. For the first time, a film gives audiences a front row seat to a significant and inspiring scientific breakthrough as it happens. Particle Fever follows six brilliant scientists during the launch of the Large Hadron Collider, marking the start-up of the biggest and most expensive experiment in the history of the planet, pushing the edge of human innovation. This exciting documentary features UCI staff, and is now showing at the University Edwards Regal Cinema in Irvine. 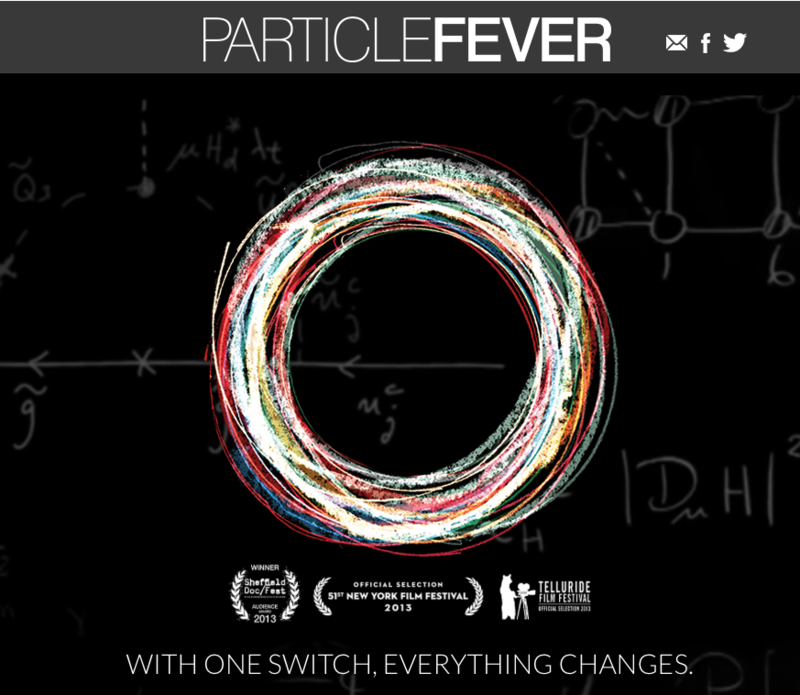 PARTICLE FEVER: Now showing at the University Edwards Regal Cinema in Irvine.